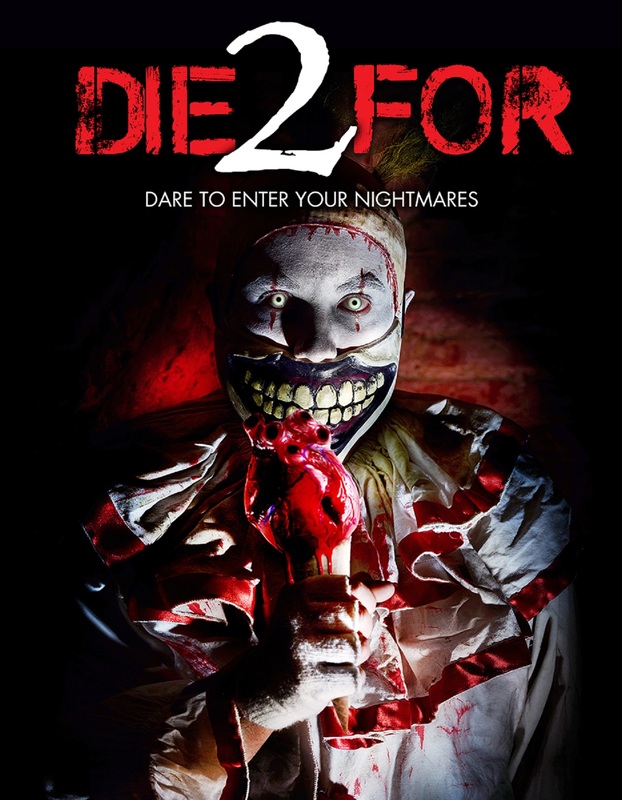 2 Die For is a horror anthology of short horror films from cult underground indie horror filmmakers from across the globe. This fast paced horror compendium of short horror films won't give you time to catch your breath, your heart will race, you will sweat uncontrollably, and you will be shocked to death! An anthology of horror stories helmed by more than 20 directors from the dark depths of horror's underground. What would you do if you only had two minutes to live?...find out in 2 Die For!